WITH STUNNING SHORES, UNIQUE HISTORIES, ARTISTIC ENCLAVES, AND EXPANSIVE WILDERNESS ESCAPES, HYTHE OFFERS YOU AN ATTRACTIVE PLACE TO RELAX AND ENJOY LIFE. 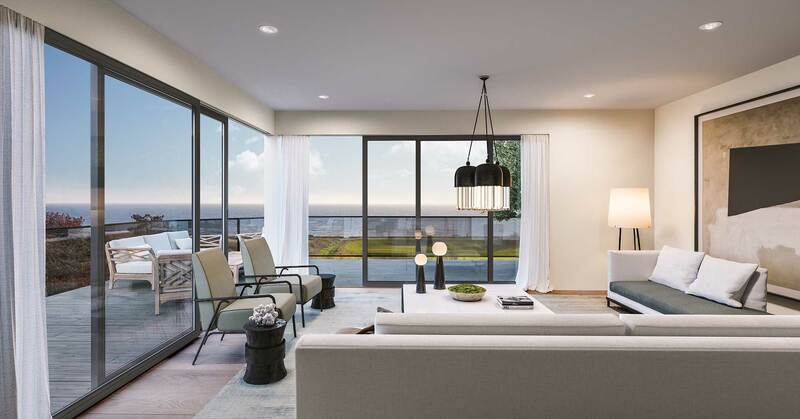 Situated in ‘The Garden of England’ and nestled close to the shoreline of one of Kent’s finest seaside towns, Seabrook Heights is a private development of nine luxurious apartments and one penthouse. 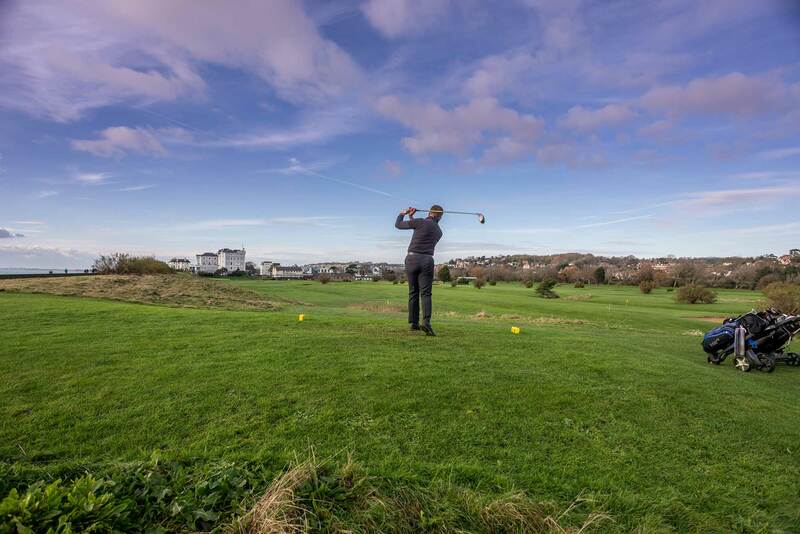 The Hythe Imperial Hotel offers excellent spa facilities and a nine-hole Golf course which, along with the English Channel, forms part of the breath-taking views from the development’s apartments. 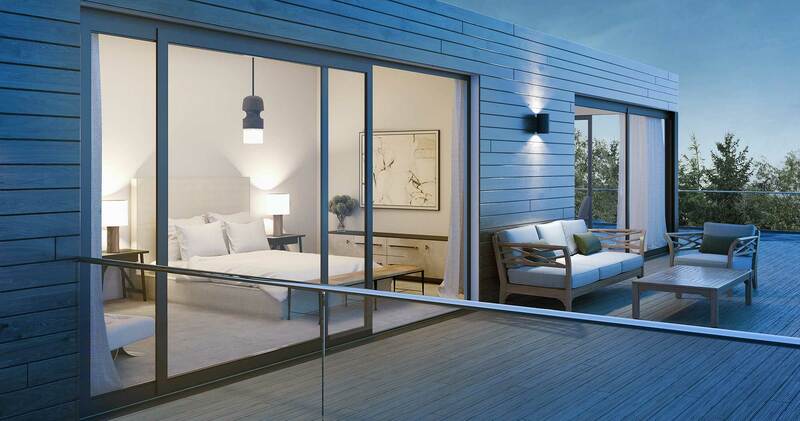 A footpath from the development allows you to walk to the nearby beach and enjoy a day at the water’s edge or simply take a stroll along the promenade late into the summer’s day. Local life in Hythe offers a range of excellent cafés, restaurants and shops in a quaint high street setting. Two private on-site parking spaces and an outdoor cycle store provide important convenience and further storage to each apartment. With the local train station in close proximity, should you need to travel or commute to London you can utilise the high-speed service to St Pancras in under an hour. 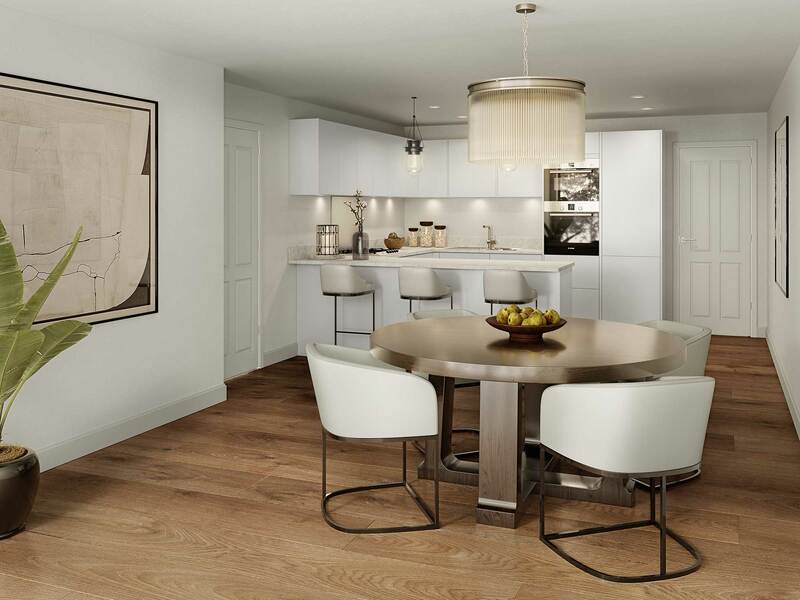 Each apartment has been meticulously designed to offer excellent practical convenience whilst delivering high quality design and material finishes. 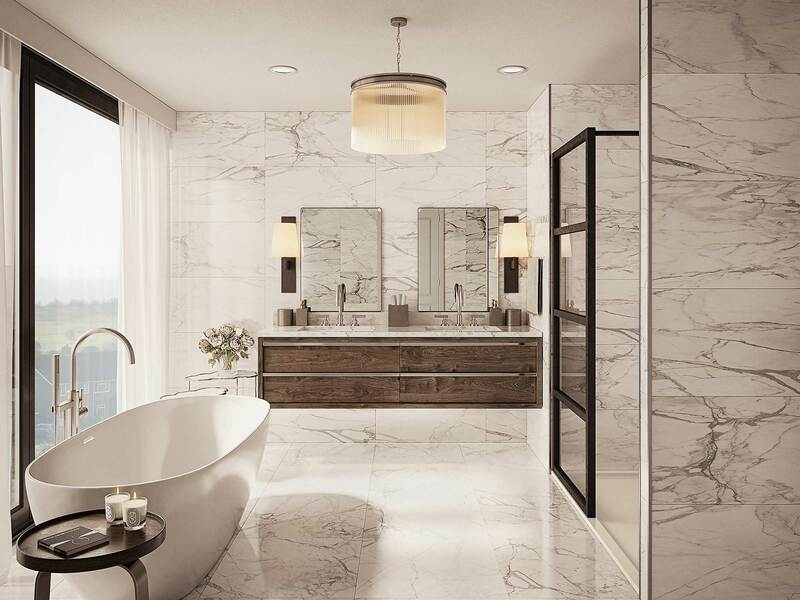 Seabrook Heights has been built to very high standards through close attention to detail and by utilising experienced and skilled craftsmen. 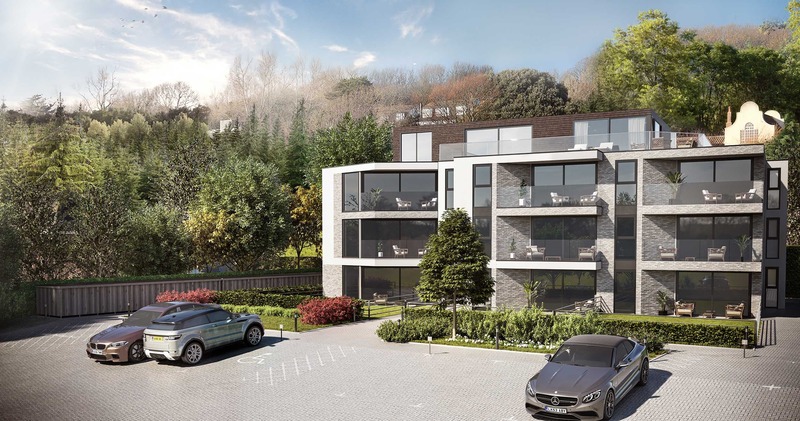 Two private on-site parking spaces and an outdoor cycle store provide important convenience and further storage to each apartment. Hythe is a seaside community with excellent facilities and transport links to London and the rest of Europe. Situated on a broad bay overlooking the English Channel with views to France, it is four miles from the Channel Tunnel. 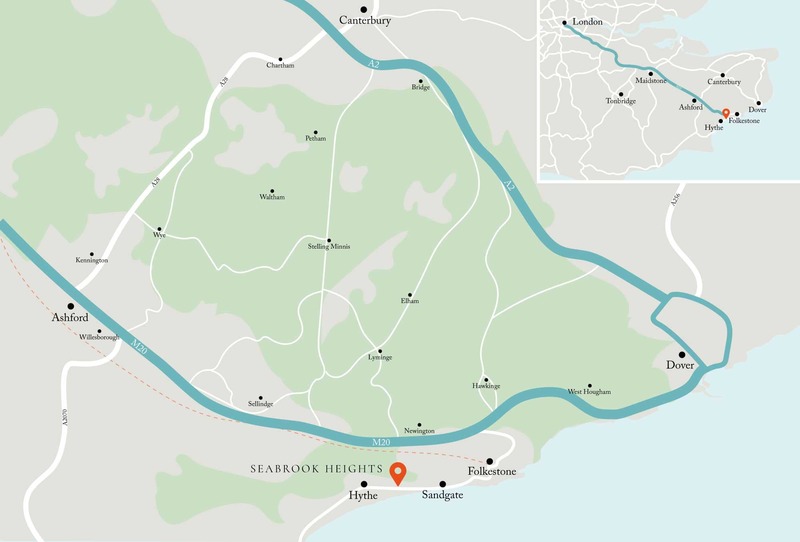 Folkestone West and Ashford International Rail stations are in close proximity to Seabrook Heights. A 15-minute stroll from the development brings you to the Royal Military Canal. This was dug during the Napoleonic era (1804-15) as a defensive measure against possible French invasion and runs from Hythe to Cliff End in East Sussex, offering over 28 miles of walking and cycling along two paths. 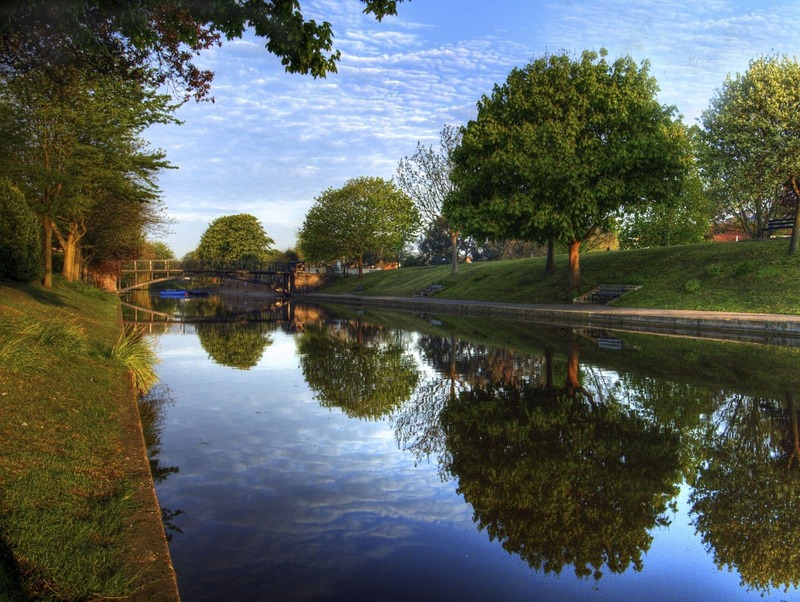 The canal provides much enjoyment, either by the many delightful walks along the canal banks or by a rowing boat, available to rent by its main bridge. Hythe spreads up the hillside in a pleasing jumble of little streets containing many interesting historic buildings. At the foot of the hill is the old and narrow high street with a variety of architectural styles, its history dates back many centuries. Halfway up the hill stands the significant figure of St Leonard&apos;s, the 11th Century Parish Church with its famous Crypt and Ossuary, the vaults contain the bones of early settlers. 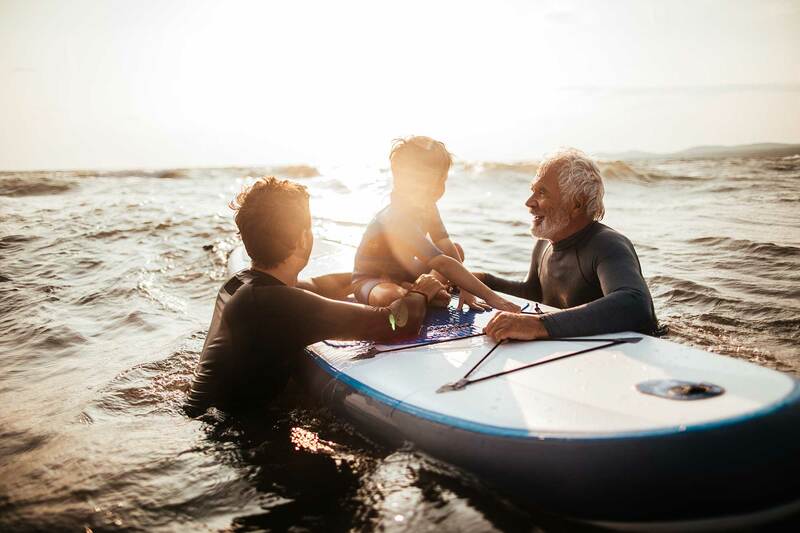 Hythe and the immediate neighbourhood contain many first-class facilities for recreation and leisure such as golf, tennis, cycling, cricket, bowls, boating, sea angling and more. The high street provides a range of amenities such as banks, a pharmacy and post office, hair salons, and cafés. 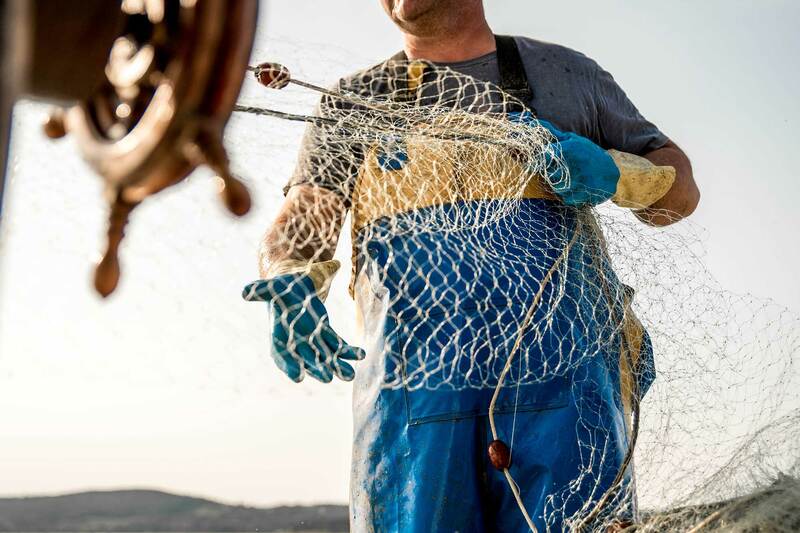 Waitrose and Sainsbury’s offer your supermarket choices with the renowned Griggs of Hythe, the local purveyors of fine fish and game. In the evening, you will find members of the local community simply walking along the Hythe promenade late into the summer’s day, enjoying the last rays of the sun and watching the sunset over the sea. This development layout is for guidance only and all surfaces, landscaping and layouts should be checked at the time of reservation. Parking arrangements and boundaries to be checked by purchaser prior to reservation. Roma Homes reserve the right to change the development layout without prior notice. Fully integrated Bosch appliances including: 70/30 fridge freezer, dishwasher, oven, gas hobs, telescopic extractor, microwave. Bosch appliances - Dishwasher, Oven, Microwave, 70/30 Fridge Freezer, 5-ring hob, telescopic extractor.